I genuinely enjoy practicing dentistry. It gives me great satisfaction to offer the best experience to my patients. I work with dedication and spend the necessary time that every patient needs. I give the best of myself, both personally and professionally. When patients choose me as their dentist, I consider it an honor and a privilege. I make sure they are treated as family, and receive the best treatment possible, giving them back a healthy and beautiful smile. I was born and raised in Guantanamo, Cuba. My grandfather became an immigrant in the early years of his life, motivated by the pursuit of a better future. He was my source of inspiration. I grew up learning to value the importance of education and the good standards of academics. This early introduction and constant interest led me to study dentistry at the University of Medical Sciences in Santiago de Cuba, where I graduated in 1990. My quest to continue to pursue my career in this country stems not from all that I accomplished in the past, but what I could not. 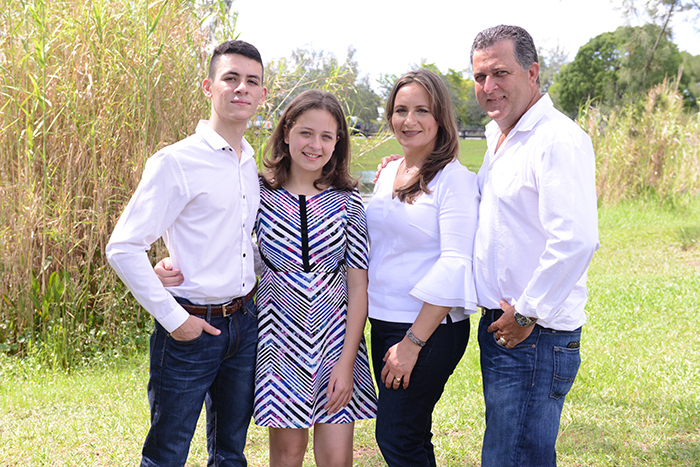 Like many Cubans who strive to pursue a better life, I fled to the United States in 1996, leaving behind my family and professional life that I so valued, which has endowed me with a greater appreciation for the opportunities that exist for me in the United States. After arriving in the United States, I have strived to continue my career in dentistry. 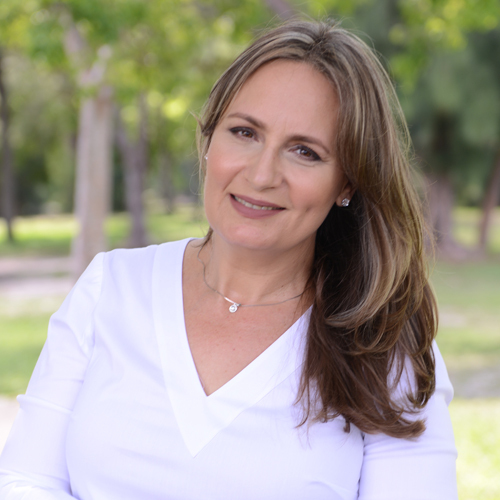 I became a dental hygienist in 2000 and continued my education to obtain a Doctorate of Dental Surgery from the University of Florida’s College of Dentistry in 2007. From 2007 to 2012, I practiced as a general dentist at a federally funded healthcare center. There, I got great satisfaction treating the underprivileged, underserved, indigent population, as well as medically compromised patients. I had the opportunity to provide oral health education to adults, children, and pregnant women, and gave back with passion and dedication everything I learned from school to provide oral health and a confident smile. In 2012, I opened my private practice, where I am happily working every day, and where I have the privilege of meeting new people, establishing relationships with each and helping them improve their lives. It is my life coming to work with enthusiasm; treating people’s oral health is my honor. My husband Rene was essential in helping me open the doors to my private practice. He helped every step along the way. He is still a big part of our team, but he now works mostly behind the scenes. Rene and I have two children: our son, Emanuel Dib, is 20 years old, and our daughter, Maryam Dibe, is 11. When I'm away from the office I love spending time with my family. We love watching movies and traveling during vacations."